Look for the asterisk * sign next to our drink, bar, and snack items. These items meet specific healthy food standards for snacks. 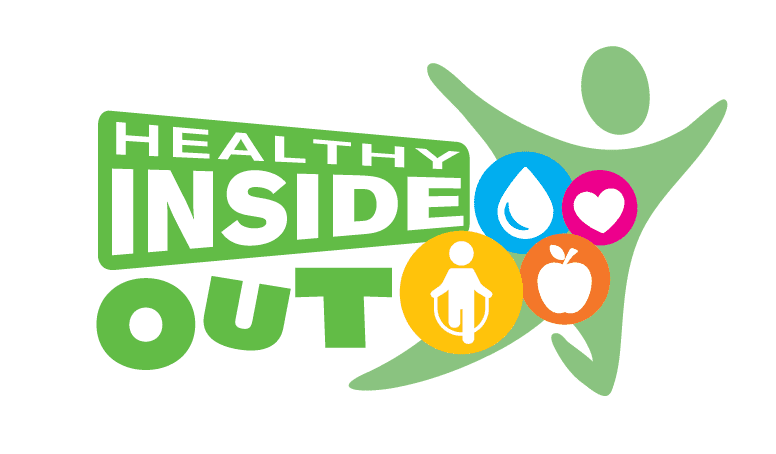 Be healthy inside and out! * denotes a healthier option. Eat smart and maintain a nutritional balance at your DECA store!